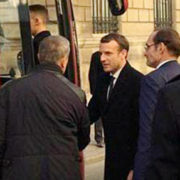 The president of France traveled in an electric intercity bus to the Paris summit. The passenger traffic fair in Gothenburg had global features. 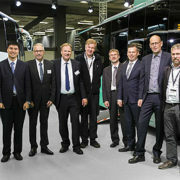 The Chinese bus manufacturer Yutong sold at the Gothenburg trade fair the first electric buses that Yutong sold in the Nordic region. Customers are local traffic in Reykjavik, Straeto. 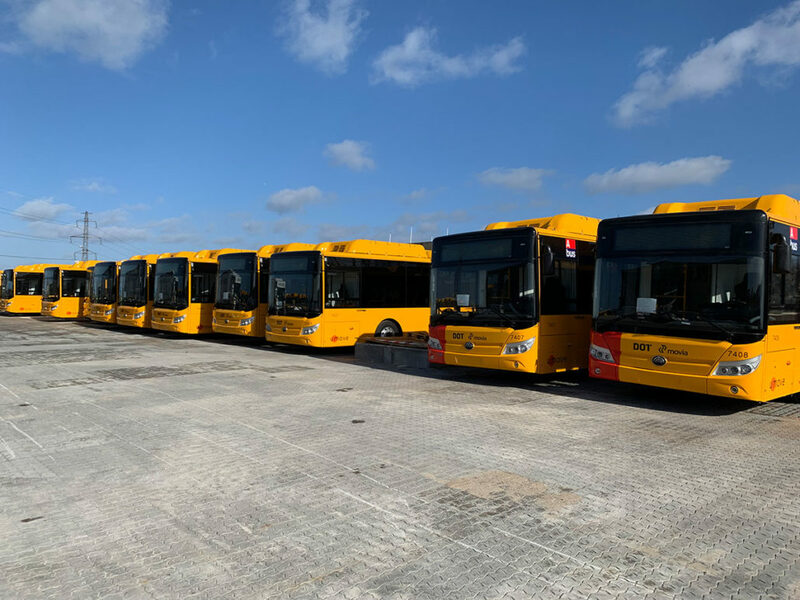 The deal had been negotiated earlier, but the final signing of the deal took place in Yutong’s stand at the fair, where Yutong also showed a city bus of the same model that Straeto has now bought. 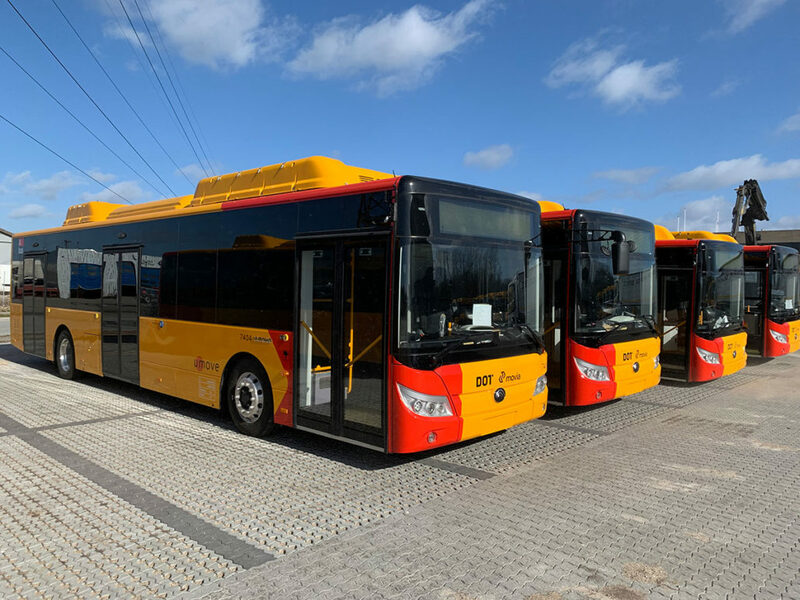 Recently, Yutong was given the permit by China’s Ministry of Industry and Information Technology (MIIT) to produce fuel cell buses, which have been officially put on the list of new vehicle products. 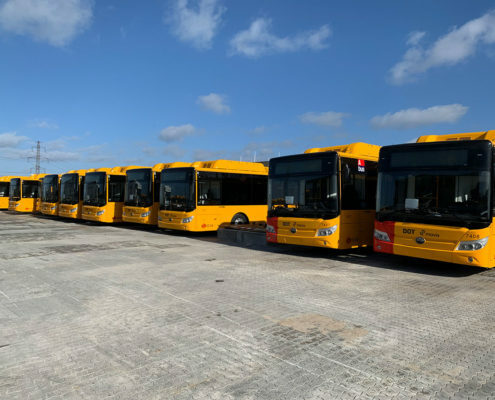 Thus, Yutong becomes China’s first commercial vehicle producer qualified for making fuel cell buses. 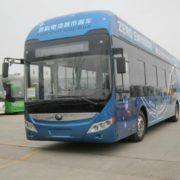 The permit awarded to Yutong also marks the beginning of commercialization of fuel cell buses in China. Fuel cell vehicles have pointed the ultimate direction for the development of new energy vehicles. For all these years, Yutong has been attaching great importance to the technological advancement of fuel cell buses. 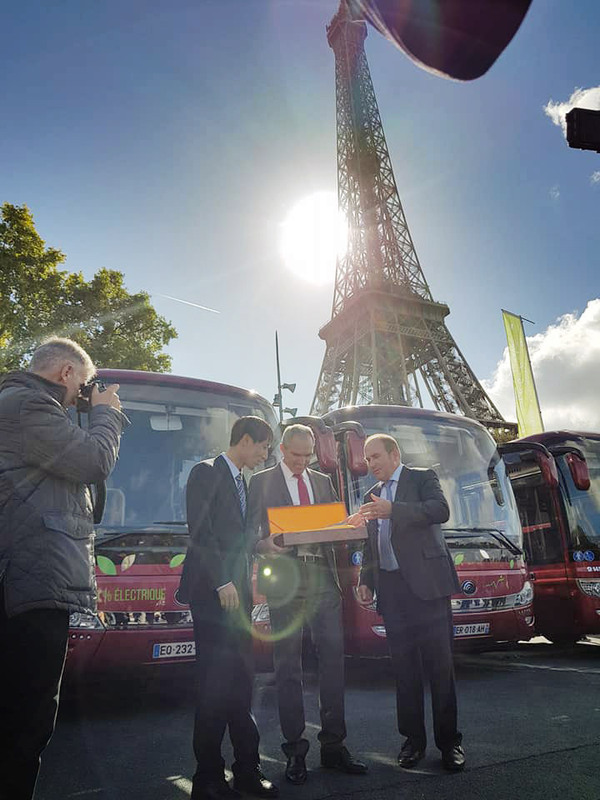 As early as 2009, the bus maker rolled out its first generation fuel cell buses. 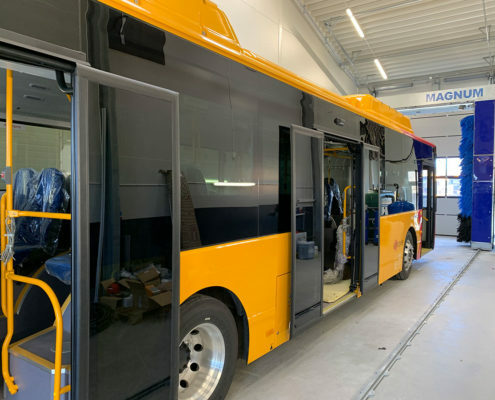 In the next few years, the company has gradually mastered the core technologies in this field, such as fuel cell bus control technologies, system compatibility and technological integration, and in-wheel driving motor control systems. 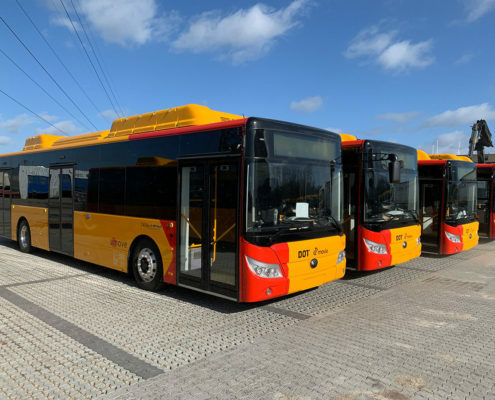 In 2013, Yutong introduced a new generation of fuel cell buses, which adopt low-floor access, in-wheel driving motor systems and advanced communication technologies. 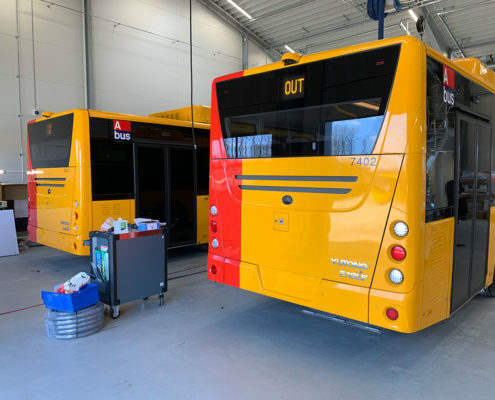 In addition, with highly pressured hydrogen in its store, the vehicle is able to meet the needs for public transport after a single refill of hydrogen. 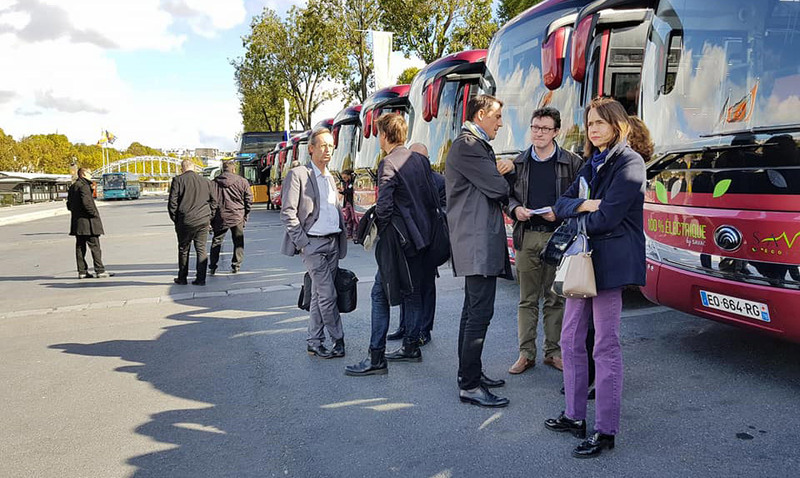 In order to take the lead in fuel cell bus development, Yutong has been making heavy investments in this field. 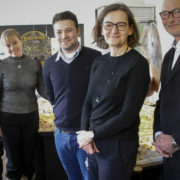 So far, it has established a professional R&D team led by highly skilled staff, all of whom are PhD. holders in such fields as vehicle engineering and chemical engineering. 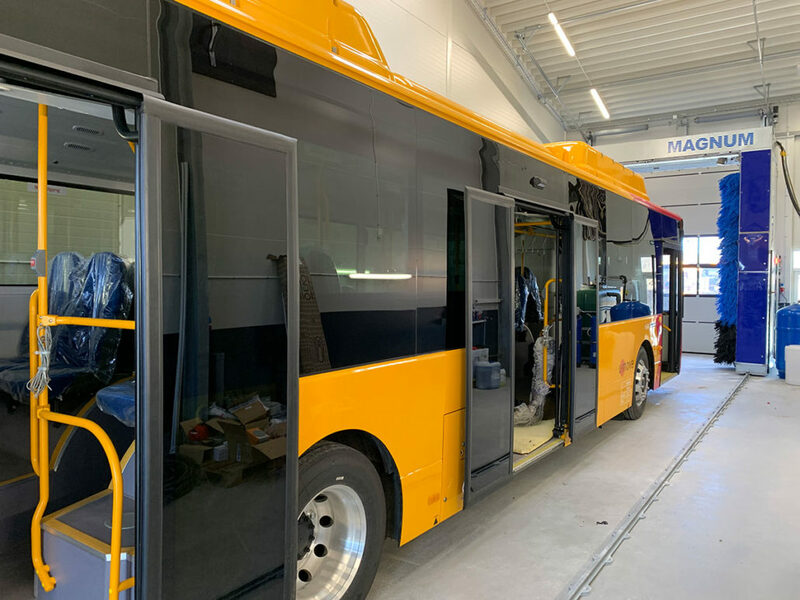 The team has been sparing no effort in making new innovations in a number of frontier areas, such as vehicle control, fuel cell integration and control, driveline matching and integration, motor and related control, vehicle and related spare parts certification. By joining hands with a few well renowned research institutions and universities, it has been constantly making new breakthroughs. 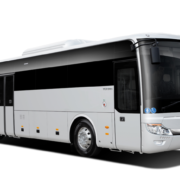 Now, boasting a strong professional R&D team, Yutong is fully capable of developing and producing fuel cell buses. 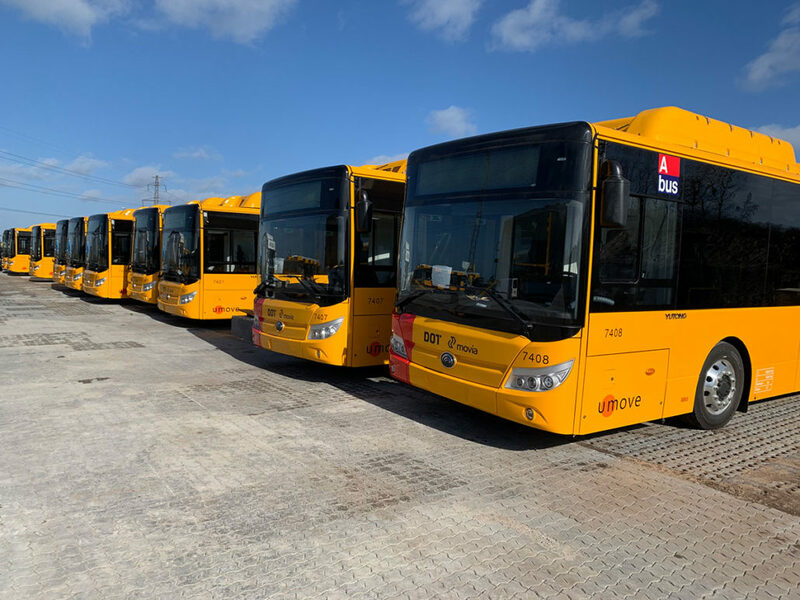 To speed up the research and development of fuel cell buses, Yutong has completed the construction of hydrogen refilling stations for vehicles in Beijing, Shanghai and a third city in central China, significantly boosting the sustainable growth of fuel cell buses in these cities. Mr Ólafur Ragnar Grímsson President of Iceland and Mr Wang Feng Vice President of Yutong China met in Iceland. The purpose of the meeting was to discuss about cooperation between Yutong, largest bus manufacturer in the world, and Yutong Eurobus ltd in Iceland. 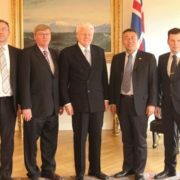 Mr Ólafur Ragnar Grimsson has shown his interest in the project and cooperation between Icelandic and Chinese companies. 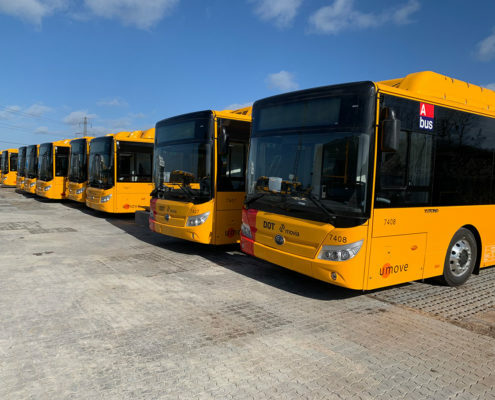 Iceland with it’s pure nature is excellent land to be one of the first in Europe to have Chinese pure electric buses for testing and promoting. 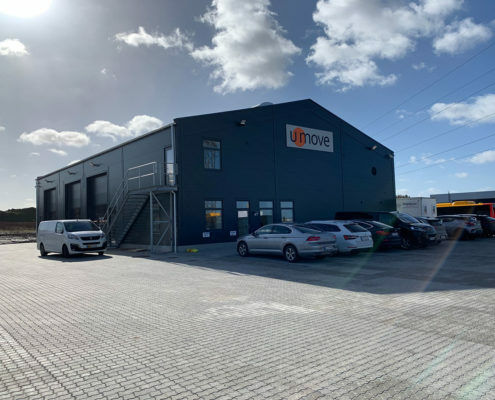 The “New Energy Product Line” in Yutong is very interesting for Icelandic operators like other operators in Europe. 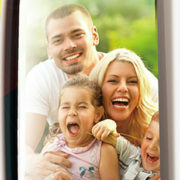 Yutong’s footprints have been presented all over the world so as to provide effective solutions to global operators. 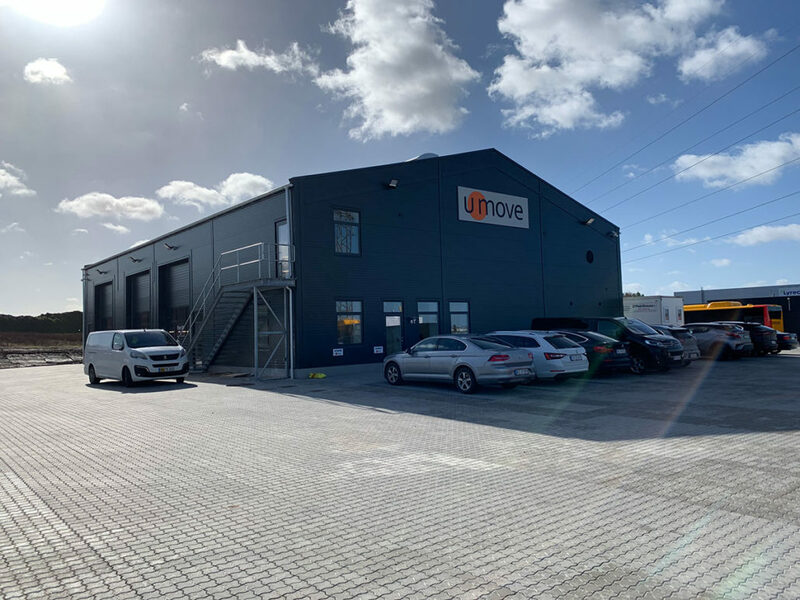 Whoever you are, students, white-collar workers, teachers, lawyers…you might come from different cities, regions or even different countries, but you all have one in common: dream of moving from one place to another. Yutong bus, your carrier of moving dream.